where the style things are: 5 jewelry items to crave right now. 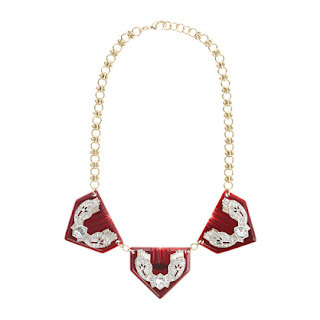 5 jewelry items to crave right now. Summer may be over but this bracelet (along with their west coast and east end collections) will keep you in a sunny spirit all through fall. 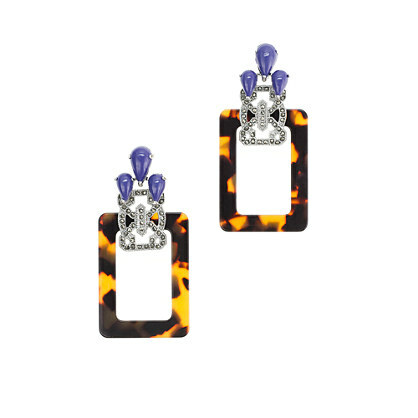 How pretty will these poppers be dangling from your ears? Ok, so heavy on the J.Crew here, but this is also too gorgeous to not feature. 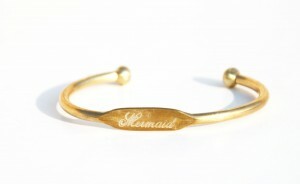 A new category of jewelry! 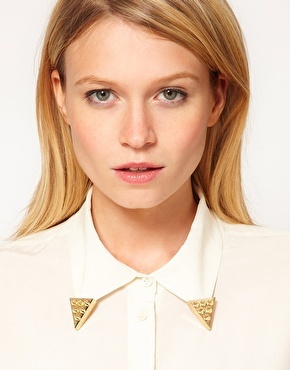 These collar toppers will turn any blah blouse into something spectacular. Must get. 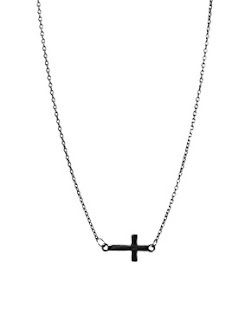 And a chic, statement making piece (I've been looking for a good cross for ages) to round out this round up. the first bracelet it very cool,i like it!